International cricket for the Indian Cricket team is slowly becoming like that European tour a family of four takes, where they try to cover each country in a couple of days, leaving no time to enjoy the beauty of a place or mourn the loss of having left one. Before you know it, you're out of one series and entering another. For players like Dhawan, Rahul, Pandya and Bumrah, some white ball cricket in familiar terrain will be as sumptuous as having Poori-Bhaji with your next door neighbor following a long bout of soup and salad with an unfamiliar colleague. Asia Cup, though its significance is highly doubted, though it seems like just another event to make India and Pakistan play to generate revenues for the broadcasters, though it is played right on the back of the English tour, still has a lot to offer. Here are the 3 major reasons why every Indian fan should look forward to the Asia Cup, for it will answer many a question lying inside the head of every Indian. 1. How will India play without Kohli? Who will shoulder the responsibility? 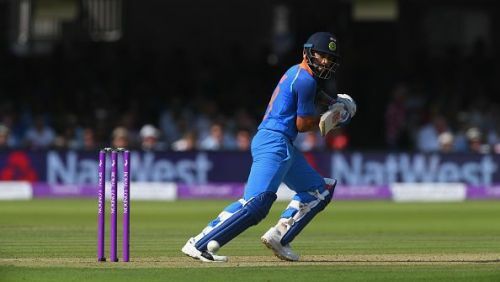 In the previous two tours of England and South Africa, whenever India has won a match, there has been a major contribution from King Kohli. 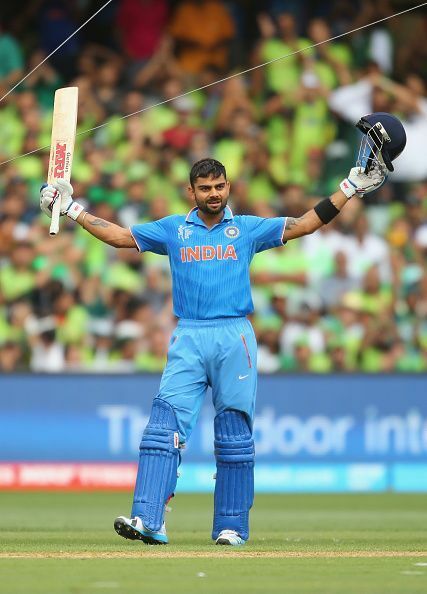 India's performance has exactly been synonymous with Virat's performance over the last two years or so. Although the team has abundant talent, focus has always been largely on the performance of their captain. It will be really interesting to know how India plays without Kohli, which batsman takes the responsibility for scoring runs and also how well motivated the team is! Will India look like a student who enjoys partying when their boss is on leave? Or will India look like an employee trying to impress his boss by performing well when he's on vacation with the aim of getting an increment? Only time will tell.